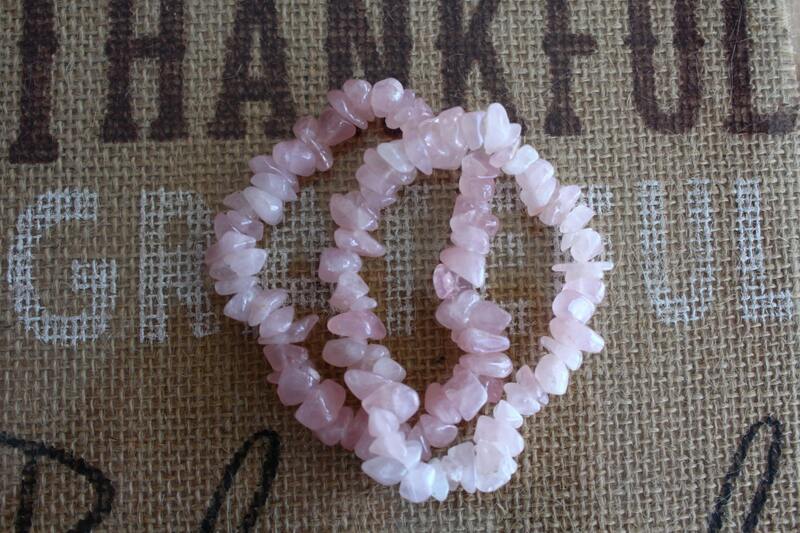 These pink Rose quartz stretch bracelets have beautiful chip gemstones with a lovely pink color. 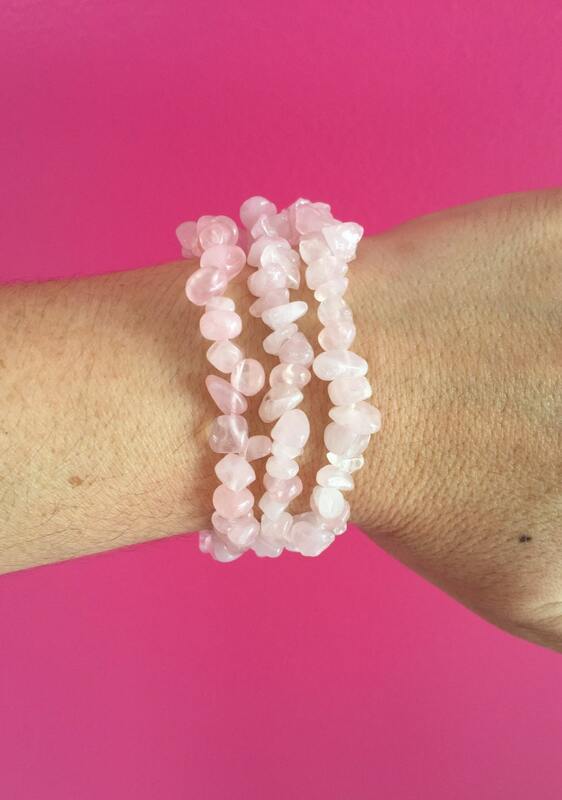 Beaded with care and handmade with strong elastic stretch cord. An amazing addition to any men's or women's jewelry collection, perfect for any occasion. Very comfortable bracelet! My first one broke unexpectedly and the seller replaced it right away! Thanks so much!